The campaign to honour him by a cross-party group of MPs is led by Labour MP David Lammy and has the backing of Jeremy Corbyn.Prominent Tories such as Maria Miller and Sarah Wollaston, as well as Liberal Democrat, SNP, Plaid Cymru and DUP members, are also rallying to recognise his bravery.The call has been backed by 127 MPs who have written to Prime Minister Theresa May ahead of the hundredth anniversary of Tull’s death this Sunday. 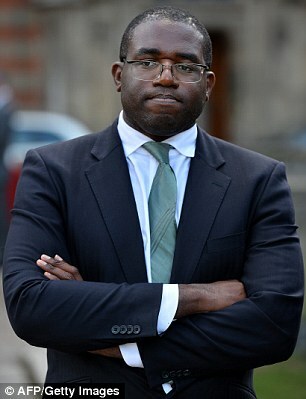 Mr Lammy, whose constituency includes Tull’s former football club Tottenham Hotspur, said: ‘Walter Tull is a true British hero and he embodies everything that makes me so proud to be British. ‘I think that everybody in our country should know Walter’s story and the hundredth anniversary of his death is the perfect opportunity to right this wrong, recognise his achievements and celebrate his life. ‘His strength and courage in overcoming such bitter prejudice and racism to become a pioneer and a trailblazer in sport and in our armed services serves as an inspiration to us all. 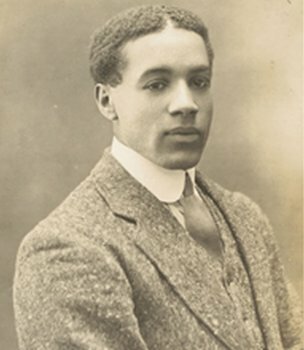 The letter to the Prime Minister states: ‘Walter was the first black officer to lead white British troops into battle. So reads the inscription on the monument to Walter Tull outside the Sixfields Stadium at Northampton, the words chosen by Tull’s biographer Phil Vasili. 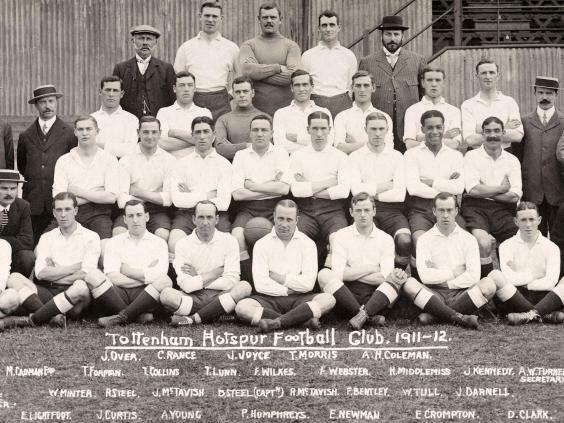 Sunday marked a century since former Cobblers and Tottenham player was killed on the battlefields of the Somme during the First World War. Efforts are being made to ensure he will not be forgotten. One of the first black players in the English game, he was subjected to terrible racial abuse. One newspaper report at the time described how, during a match at Bristol City in 1909, “a section of the crowd made a cowardly attack on him in language lower than Billingsgate”. His career at Spurs drifted following the racial abuse he suffered. Confined to the reserves, his fortunes were revived when Herbert Chapman signed him for Northampton Town in 1911 for a “substantial fee”. He went on to play 111 games for the club before the outbreak of World War One took his life down a radically different path.